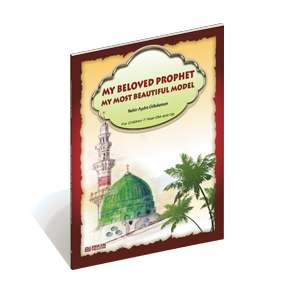 The life of the Prophet Muhammad and his Companions is one of the main sources from which one can learn how to live Islam. They are the best models and exemplary characters for the believers. 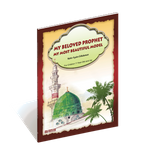 This book is prepared to teach good manners and the moral aspect of Islam to our beloved children by means of simplified short anecdotes from the lives of the Prophet and his respected Companions. Es ist noch keine Bewertung für My Beloved Prophet, My Most Beautiful Model abgegeben worden.